No other driving school takes the same approach as us in Valleymount. Good driving instruction is about passion, about listening to the student and pushing them to excel. Striking this balance is what we are best at. All our instructors are pushed to stay on top of their game so they can deliver driving lessons that bridge the gap between theory and practice and turn our students into thoughtful, safe drivers. That means no stress and no yelling. 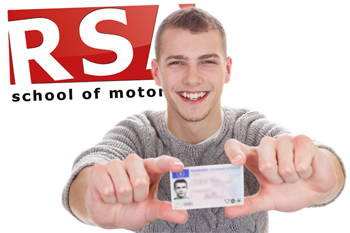 No other Valleymount Driving Schools offer free material like ours. We have seen pupils learn 3-4 times faster with our home study training. This material helps you grasp and understand those tricky areas of driving like roundabouts, night driving and your driving test maneuvers. 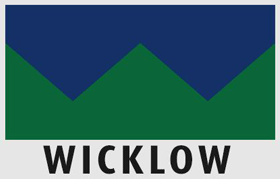 You may not know but many years ago Ireland had one of the worst road accident records in Europe. In an effort to control these statistics the Road Safety Authority introduced a new and mandatory training initiative for new drivers. The Essential Driver Training or EDT. In an attempt to reduce crashes and fill the apparent driving skills gap that many new motorists were lacking, the 12 lesson syllabus was created. First you must master the rules of the road, the road signs and skills involved to control a car safely. Then you must master the conditions of the driving test and understand what to expect. The test is your chance to show that you are safe enough to drive unaccompanied. Like any exam you have ever had to sit, 80% of passing the driving test is accomplished well before the day of the test with correct preparation. Find our more about our pretest lessons in Valleymount here... or Call (045) 256 987 now to book your pretest package. When we were in school we all had our favorite teachers, the ones that engaged us and made learning fun. And we remember the lousy teachers that had no business teaching anyone. Not all teachers are made equal and that is no less true with approved driving instructors. It's not as straightforward as Googling 'Driving Lessons Valleymount' and picking the first driving school you find. 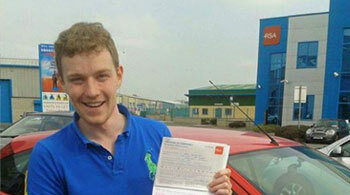 Who can you have faith in to give you that enjoyable and engaging driving lesson experience? Obviously you want to choose a driving school that has a great record. A driving school that gets students past the test. 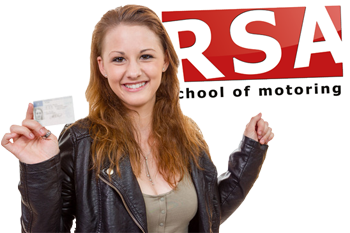 We have helped hundreds of pupils pass the driving test so before you carry on your search we encourage you to consider RSA School of Motoring for your driver training in Valleymount. Keep reading to find out why. Teaching you to drive would be our absolute pleasure. Go on... give us a call now and let's get you booked in for your Valleymount driving lessons today. We won’t let you down.